The teams of USUE, USURT, UrFU, and USMU were competing for the place in the semifinals. 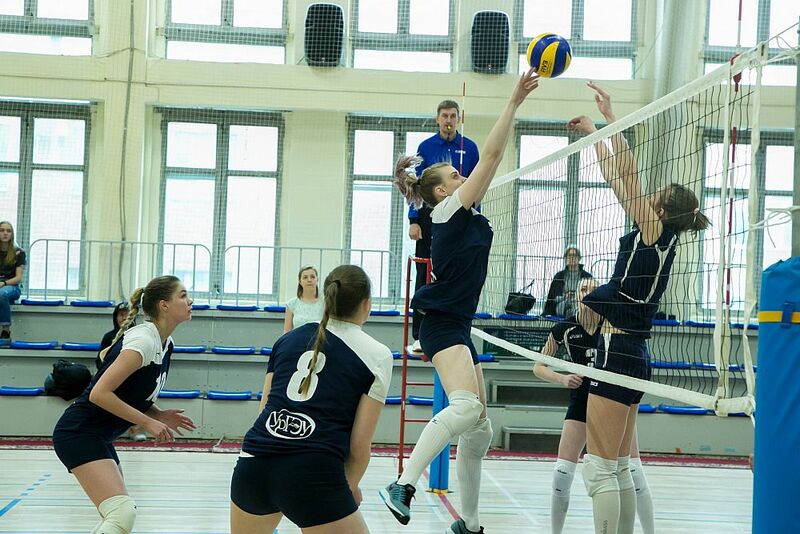 In the final, volleyball players of USUE played against Ural State University of Physical Culture (UralGUFK) (Chelyabinsk). The winner was the team of UralGUFK with the score 3: 2. 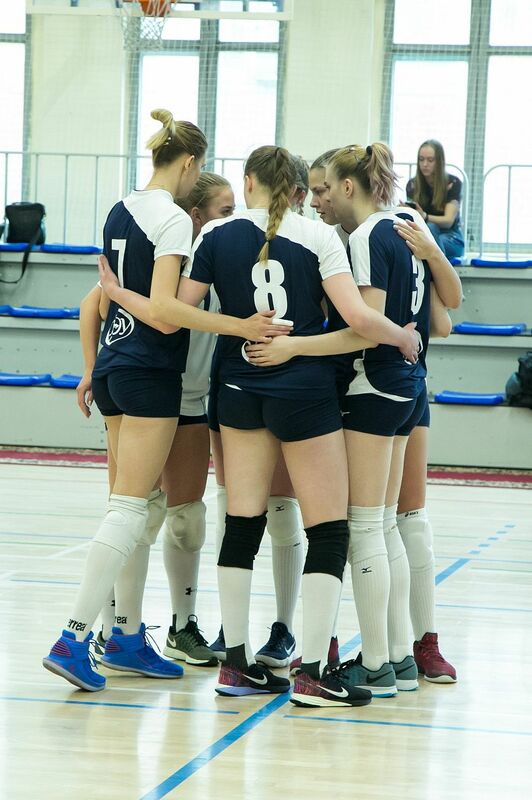 Diana Balay, a member of the USUE women's volleyball team: "The struggle was almost on an equal footing, but in the end, our team lost to the opponents with a score of 3: 2. However, we do not relax, we continue to prepare for the next competition. " 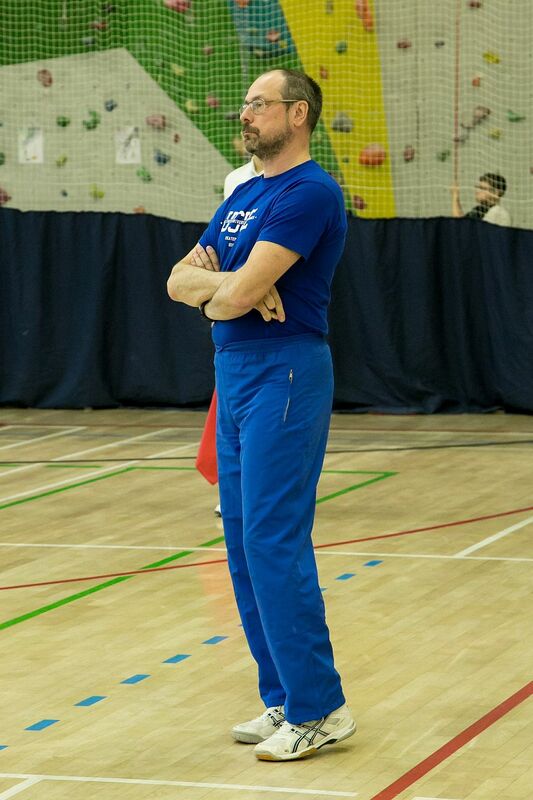 According to Maxim Kocherian, the chair of the USUE office for mass-participation sports and health protection, the Universiade is to develop and popularize summer sports in the Russian Federation, as well as to uplevel physical preparedness and skills of Russia's sports reserve. "The Universiade is held in three stages. The first stage - from December 2017 to May 2018 - sports competitions among teams of universities in constituent territories of the Russian Federation, the second stage - the district competitions, and the third - final sports competitions of the Universiade", Maxim Arturovich said. 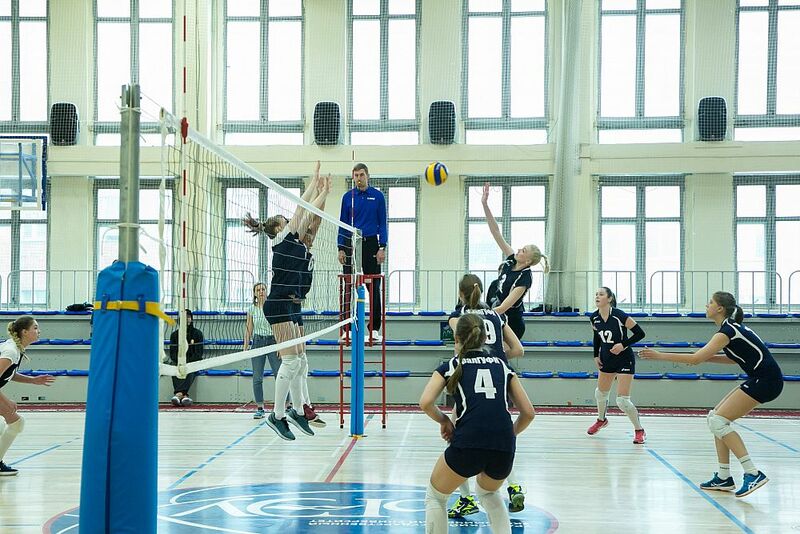 Final competitions among women's volleyball teams will be held in Belgorod from June 27 to July 5.